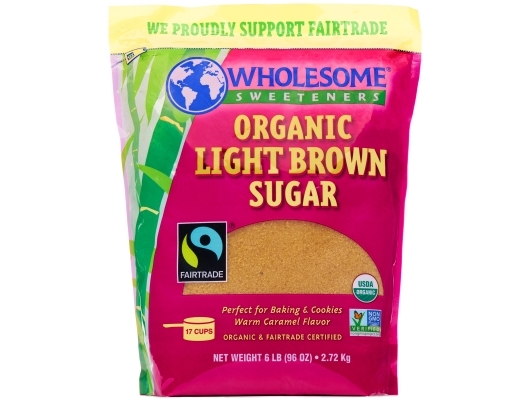 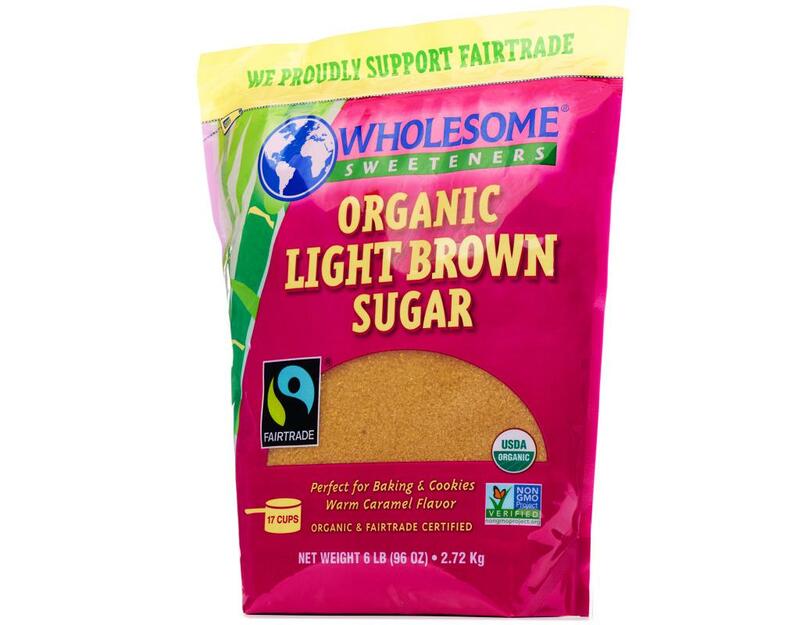 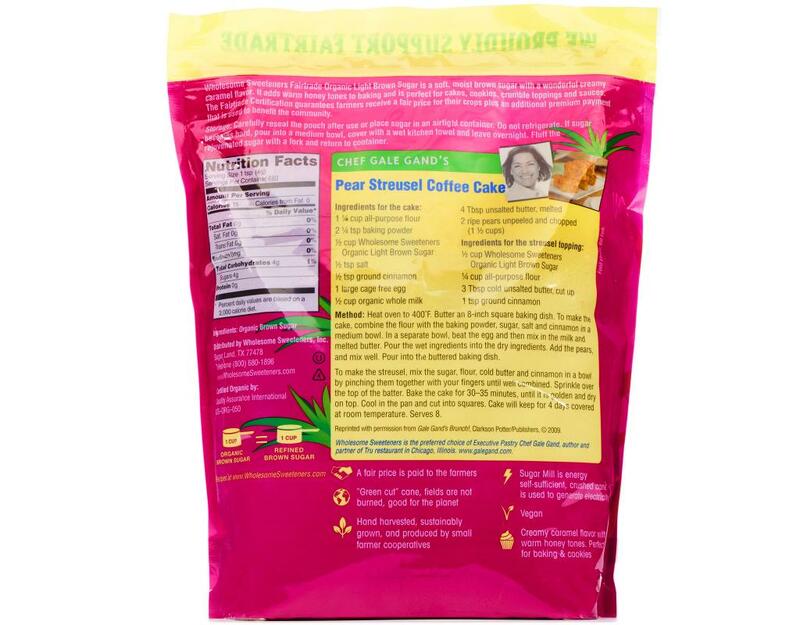 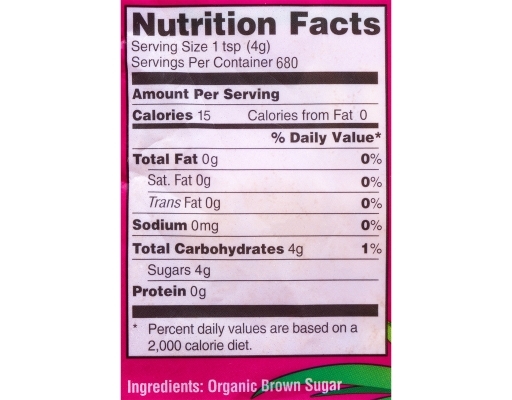 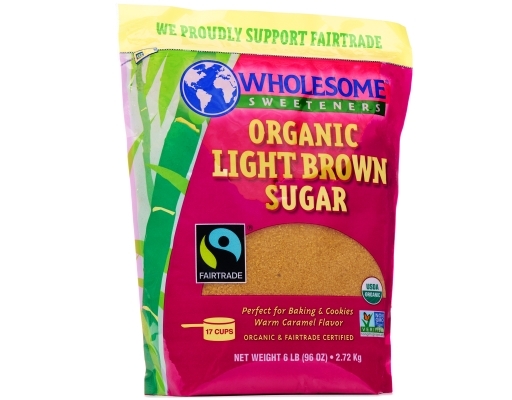 Wholesome Sweeteners Fair-trade Organic Light Brown Sugar is a soft, moist brown sugar with a wonderful creamy caramel flavor. 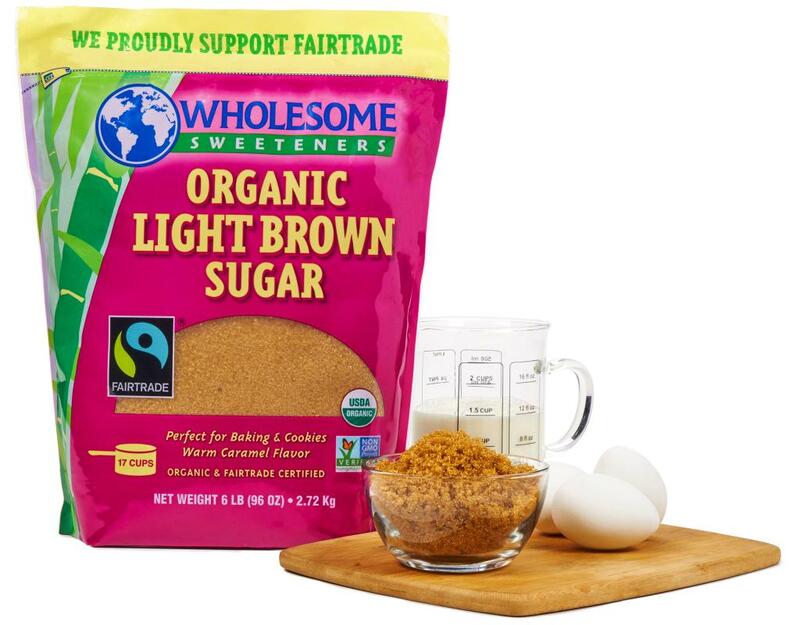 It adds warm honey tones to baking and is perfect for cakes, cookies, crumble toppings and sauces. The Fair-trade certification guarantees farmers receive a fair price for their crops plus an additional premium payment that is used to benefit the community.